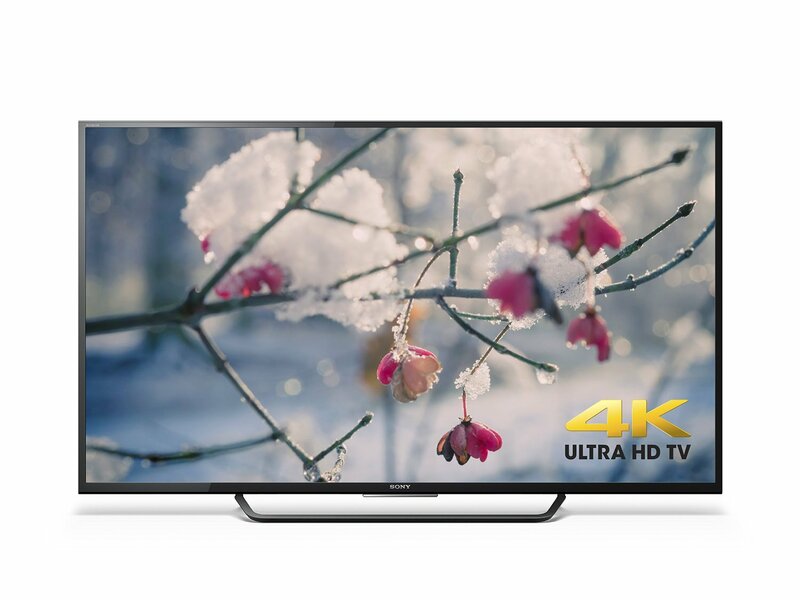 The Sony XBR-55X810C 55-Inch 4K TV is available on eBay for $799.99 for a limited time. That is a great price on an excellent TV which retails elsewhere for a grand. It's a full $50 cheaper than the last time it went on sale. Like the TV in my bedroom, it runs Android TV and supports Google Cast out of the box. Both of those features work great on my Sony, so I would imagine they run equally superb on this device and look even better in 4K resolution. Amazon reviewers also seem to have a favorable impression of the TV, and give it a 4.4 star average rating.